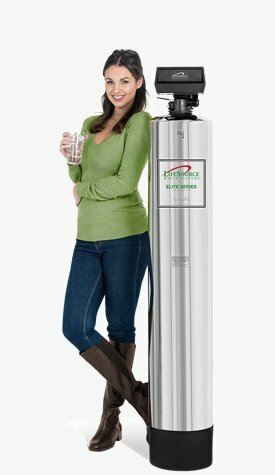 Great trouble free water purifying system! I had a Nuvo that did not do the job. The water here has a lot of deposits. but I did not want any salt softners. LifeSource unit has taken dirty city water and transformed it to pure/clean water from the tap, and it tastes good. Vince is a wonderful person to do business. No pressure sales. He told us about the product and it does what he said it would do. The installers were very efficient/clean performing their work. Thanks for a great trouble free water purifying system and thanks to the Life Source team! This system really does work! After my phone call with Vince Lucero, I am taking this time to share my experience with the performance of the LifeSource Water system, which was installed in October 2015. After an extended delay to complete the delivery, due to my family health difficulties, Jay Friedlander was helpful in arranging for the shipment to Tennessee. The complete system was installed and really does work, and taste, as promised. Jay was helpful and patient throughout the process, with Vince echoing all details and also showing patience during the delay. We met Vince at the OC Fair, he provided his business card and offered any and all assistance related to the purchase and/or the delivery to Tennessee. It's a great product, works as stated and the two employees were extremely professional and personable during the entire process. Thank you LIFESOURCE Water for a great product and two great employees (I am sure you have others, but these were the ones I had personal contact). LifeSource was my choice then and continues to be now! Back in 1985 when my twin boys were born, I needed something better than bottle water. When I went to the Pomona Fair I saw your display and learned a lot about your water system. Whole house filter water is what I really needed and no maintenance. Well, back in Feb. 2015 my home caught on fire and needed a new water system and LifeSource was my choice. With the updated system and better quality water, we love it. Thank you for the great service I received from your entire staff. Have a Happy and great 2016 and beyond. 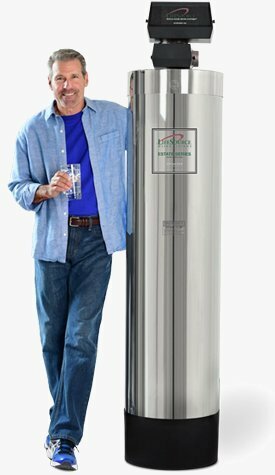 I cannot begin to thank you enough my representative Travis for all that you have done with providing me with "the best" water filtration system for my home. Your knowledge, professionalism, and radiant personality is without measure. You've exceeded all my expectations! In my many phone calls, to you throughout this process, whenever I had a problem, you always found a way to help me understand and make things move smoothly, i.e from finding me a plumber for the install, to answering all of my questions with how the water filtration system works. Travis...in my opinion, the world would be a better place if there were more people in it like you. I am sure, just by you being here helps to push us all to be better human beings. Thank you Travis for being you! 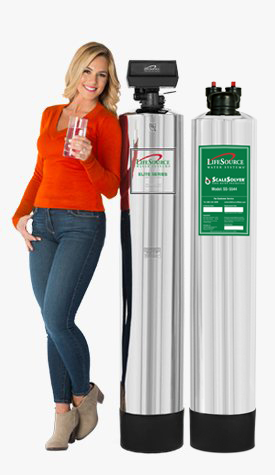 I definitely will tell all of my friends and family members about you and the Life Source water filtration products. Thank you Travis for everything!! 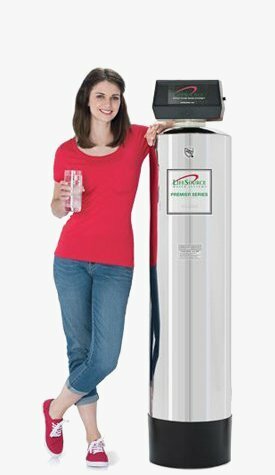 I have installed a whole house water system (Elite 1620) about 6 month ago. At first was not sure how good the system is, and complained the taste of water (used to drink only bottle water). But after 6 month use, I noticed my Descale on my coffee machines has not came on all these time even though I use my coffee machine daily with water from the faucet. I still use filter for drinking alone but it is really good over all. We were genuinely surprised at how fast we could tell the difference in the water at home. From the tap to the ice maker its better than bottled water. I must admit that I had no idea how bad the chlorine was on our hair until now! Hair that is easy to comb, and no burning face after shaving.